The healthcare environment is changing rapidly. Earlier it used to be “provider-centric” industry in which the provider (healthcare organization and its staff) were the benefit holders. But there has been remarkable change in healthcare industry over the last few years after the introduction of “Affordable Care Act”. The most important being its shift from being provider-centric to patient-centric. Now the patient is the benefit holder. This has majorly occurred due to an act called “Medicare Access and CHIP Reauthorization Act of 2015 (MACRA)”. This act has forced the healthcare to move beyond meaningful use to a whole different subset of rules. These rules have brought entirely new requirements into the healthcare industry that is not just nice-to-have but must-have. It has given new meaning and critical status to those things that were earlier considered to be not so important. This includes things like the merit-based incentives payment system (MIPS) and alternative payment models (APMs) etc. These have suddenly become absolutely critical because there’s money tied to all these things. Due to the rigid MACRA Act, healthcare industry is getting an unbelievable inflow of new data and measurements from a wide variety of sources like patients, friends, relatives, doctors, technicians etc. But only collection is not a solution. This data must flow back into systems so that its analysis could yield insights that will help in making the right decisions in healthcare. So here arises the need for technology to keep up with everything. Technology is important at every step starting from data collection to analysis to reporting. How can Information Technology help Healthcare? The most important and critical part of every healthcare organization is the interoperability and integration between its various departments including administration, finance, OPD, IPD etc. The healthcare industry therefore needs an integration specialist to help it not only survive in this changing environment, but thrive. There is a dire need to meet healthcare’s pressing interoperability needs in the new age of integration. In fact the technology must be agile enough to simplify integration as much as possible for the non-technology medical staff of the healthcare organization. In addition to this, technology should be able to apply rules to the data so that meaningful insights could be generated for stakeholders who can harness the data to make better decisions. 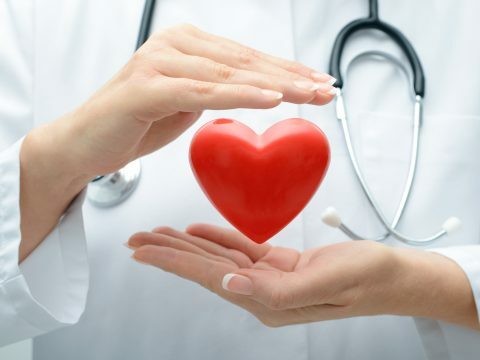 Interestingly, on top of the above requirements, both the payer and providers of healthcare industry need technology to integrate so that they can access their information on different platforms in order to meet the shared goal of better patient outcomes and lower costs. Thus there is also a need for the interoperable technology that should also be able to integrate. So all in all the future needs of healthcare demand interoperable technologies that can be used by payers and providers to access and use information in a better way. This technology will allow deployment of integration services or connections wherever required in whatever number to connect different systems and data sources. Finally, a technology built on a seamless and flexible foundation (like Patient portal software, distributed integration and APIs) could provide the intelligent interoperability. 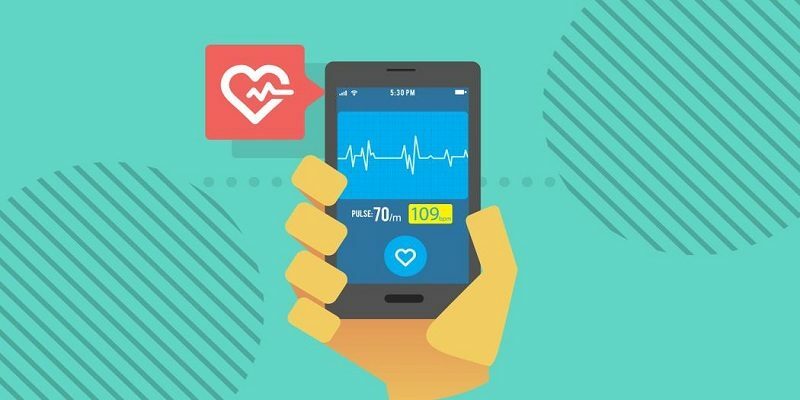 As more and more people are adopting web and mobile applications in healthcare, it has become critical for healthcare stakeholders to have a secure mode of collaboration. APIs can be beneficial in this point as it allows simple and easy availability and exchange of information between various healthcare entities and patients in a variety of ways including web or mobile applications. Moreover an APIs enabled integration technology can connect patients, doctors and decision makers and allow them to securely share information and make the right healthcare decisions. All the content shared in this post belongs to the author of patient portal software development company. The objective of writing this post is to focus more on technology for better patient engagement and healthcare systems.